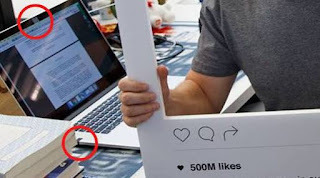 Home / IT NEWS / Why Mark zuckerberg uses tape on his MacBook ? Why Mark zuckerberg uses tape on his MacBook ? celebrating 500 million monthly users base of Instagram. Actually it is easy to hack your webcam and microphone by hackers to see what you are doing and what are you saying. 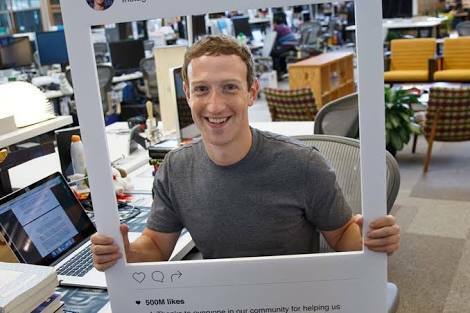 So, to avoid such a embarrassing situation that Facebook's CEO's webcam and microphone is hacked, zuckerberg used this raw trick. Definitely this is the best trick if you want not to be watched or listened by hackers while surfing internet. So, friends! Try this zuckerberg's trick and enjoy ! This is an amazing trick. I will discuss it with my http://www.nimblevox.com/ team. Thanks for sharing with us.